When Arabian breeder Loren Wight was permanently disabled in an accident on his family-operated Rockin’ Heart Ranch, the entire family’s livelihood was in jeopardy. A grant from the Equestrian Aid Foundation enabled Loren to keep up with the medical bills, but his wife Nancy and daughter Jael had to think fast about how to continue making a living on the ranch. Sixteen at the time of her father’s accident, Jael’s passion and expertise was managing the ranch’s goat herd. 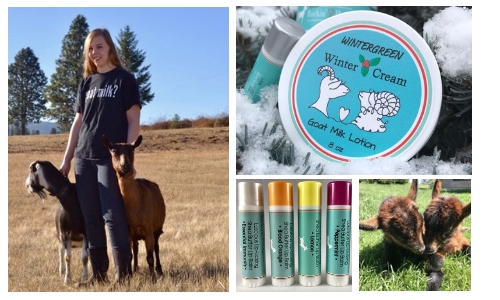 With her knowledge and her mother's marketing skills, they launched a line of handcafted, artisan goat's milk-based lotions, soaps and balms under the brand Little Rockin’ Heart Dairy. 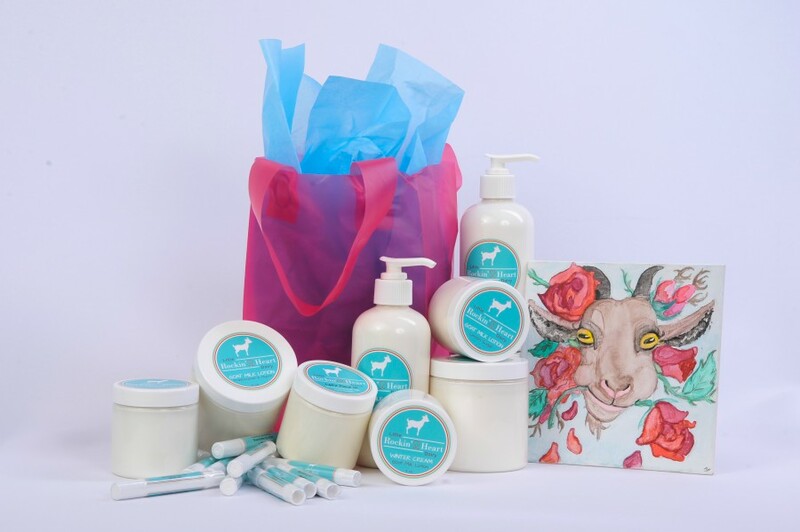 Blended with essential oils, goat’s milk and other highest quality natural ingredients, these luxurious products are designed to protect horsemens’ skin against the elements, from bug bites to sunburn to winter-cracked hands. Please visit Little Rockin’ Heart Dairy on Small Business Saturday or on Cyber Monday--or any day, really. Get some holiday shopping done and don’t forget to treat yourself, too. Your skin will thank you!